About 6 months ago I jumped on Instastories and asked for recommendations on the absolute best moisturizers out there. I decided I would do a little experiment and try all the different types that were recommended as well as some I found on my favorite beauty bloggers and youtube accounts. Each week I tried a new product for the last 6 months. Some were great, some were just ok, some were just plain not worth the money. I wanted to try the full spectrum from high end to drugstore. Really dig in and try to find some hidden jewels and the best moisturizers out there! For reference, I have very dry skin. It’s not overly sensitive, but it is excessively dry. I’ve jumped head first into this skincare world in the last year and love trying new products and finding what works. If you have any other suggestions I would love to hear them! P.S. Some I did just try from friends or the sample size so that this project didn’t cost the price of my child’s future college tuition…. It was still a small fortune, but skincare is worth it to me! 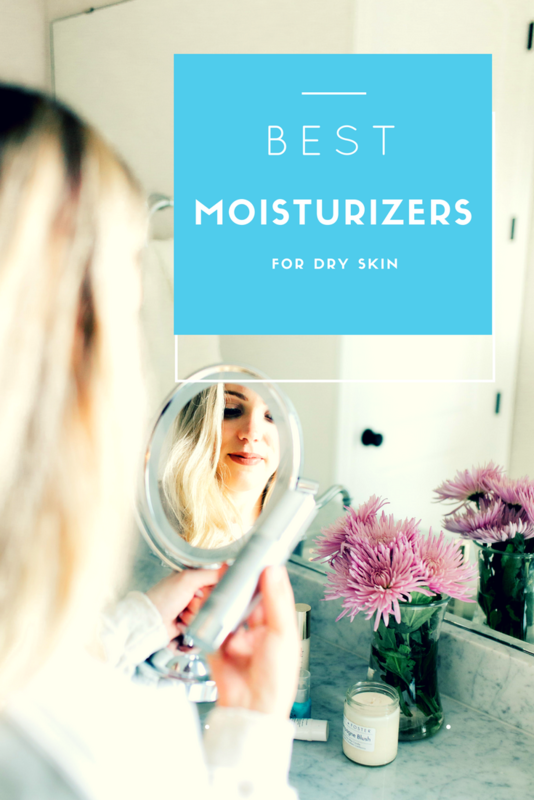 You can click on any of the below best moisturizers to purchase or find out more information on them. 1. 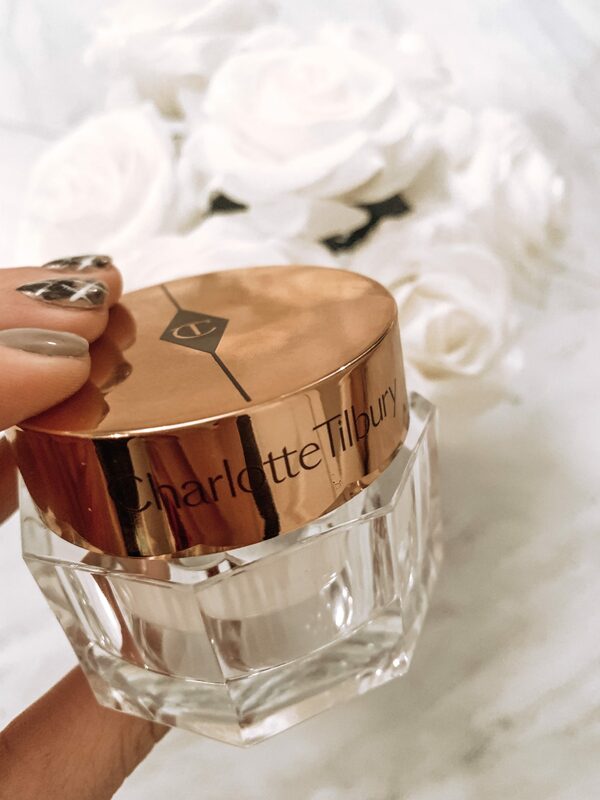 Charlotte Tilbury’s Magic Cream– It’s just that…magic. I LOVE this stuff. Gold in a jar. Totally worth the price. It can be worn underneath your makeup too. A makeup artist friend of mine uses it on every client he has under their makeup and swears it’s what keeps them coming back time and time again. 2. Creme De La Mer Moisturizing Cream – I honestly didn’t want to like this one as much as I did. It’s a bit on the pricier side, and a cult favorite. But it truly is so good. It’s formulated without the use of parabans, sulfates, phthalates, etc. 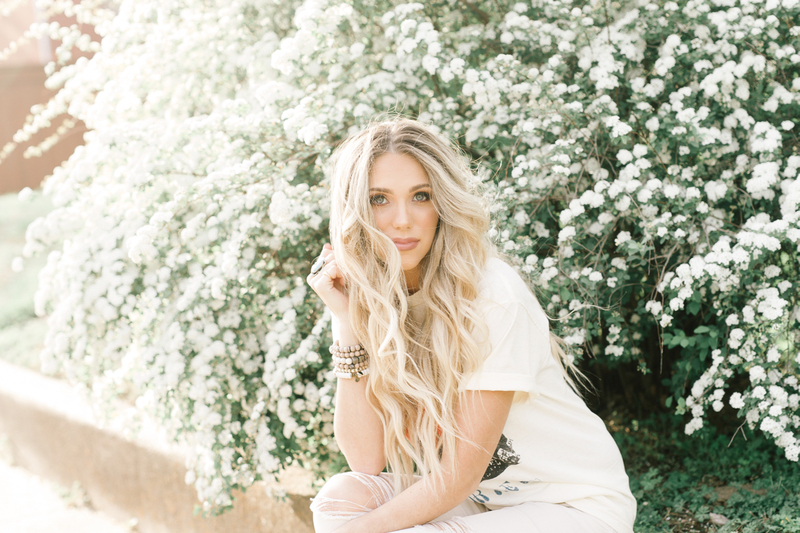 The cream is thick (which I do really like) so it takes a minute to truly soak into the skin. I used this when my skin was so dry it was itching and hurting. It acted as a healing cream, not just a moisturizer. * I also did try their new Moisturizing Cool Gel Cream . I did love the texture and the cooling affect it had. It too took a minute to soak into the skin, but really hydrates. I thought my skin had a better glow with the creme de La Mer than the cool gel. This does feel so refreshing going on the skin! ** Yes, I know that these are very pricy. I truly wanted to hate it for that reason and find much better, but it’s just that good. 3. 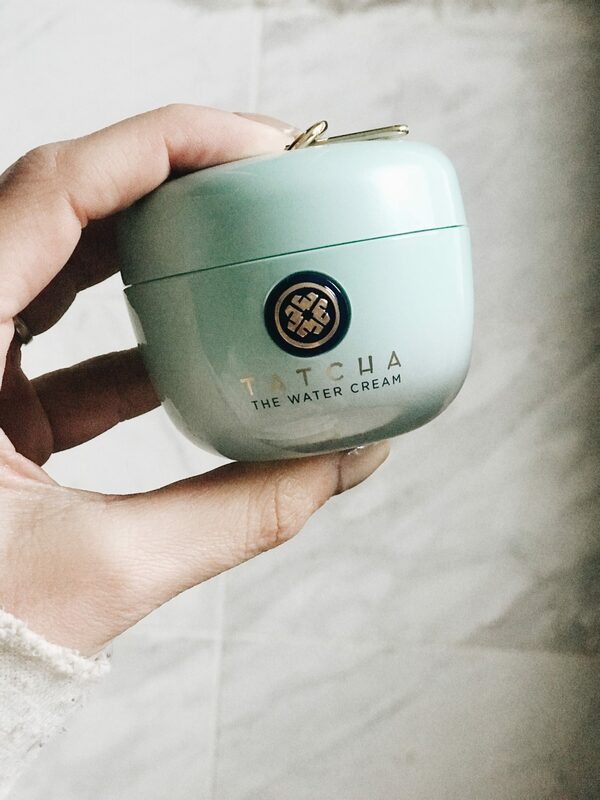 Tatcha Water Cream – This was one of the last moisturizers I tried and I’m truly impressed. For the price point, it’s hard to beat! It’s much lighter than a lot of the other moisturizers that I tried, so I didn’t think it would be as powerful as it is. This is actually great for wearing under makeup. My skin was so smooth directly after use. A little goes a long way with this one. I didn’t notice ANY “oily” after math on my skin what so ever. *Also, I love Tatcha’s Luminous Dewy Skin Mist. It’s a mist moisturizer (in my opinion it should not replace a moisturizer) that I like to use AFTER makeup use. It really does the best with creating that “dewy” look. 4. Tarte Drink of H20 Hydrating Boost Moisturizer – If you have been following along you know I LOVE Tarte’s products because they are made ethically and free of all the “bad stuff” out there. This is a cooling mixture like the last La Mer, I just talked about above. It is lighter that that mixture, but still feels so refreshing going on. It leaves my skin so soft. This price point is MUCH lower, and truly works great! This one is really quick absorbing. It gives you a bit of glow with no grease. 5. 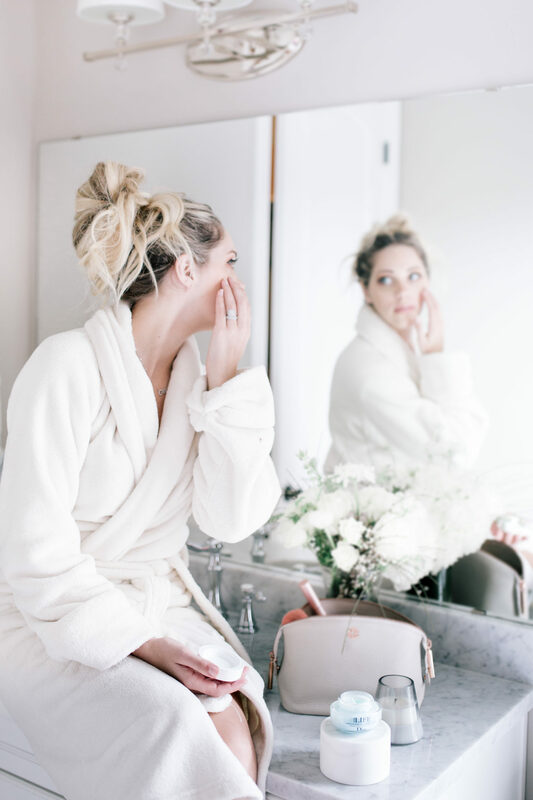 SkinMedica HA5 Rejuvenating Hydrator– This was recommended to me by Dr.Biesman and I think so highly of him! I love SkinMedica products! So this one has a much different texture than a lot of other moisturizers. It is not thick and creamy, it goes on very fluid. This product is very long lasting. At the end of the day my skin is still so soft after using this one. (I only used one pump.) I noticed a difference in fine line wrinkles with this one as well. It is scent free. 6. . Egyptian Magic- This was another one that I hadn’t heard of, but was recommended multiple times! It can be found at the drugstore, so it’s a great price point! It’s INSANELY hydrating. 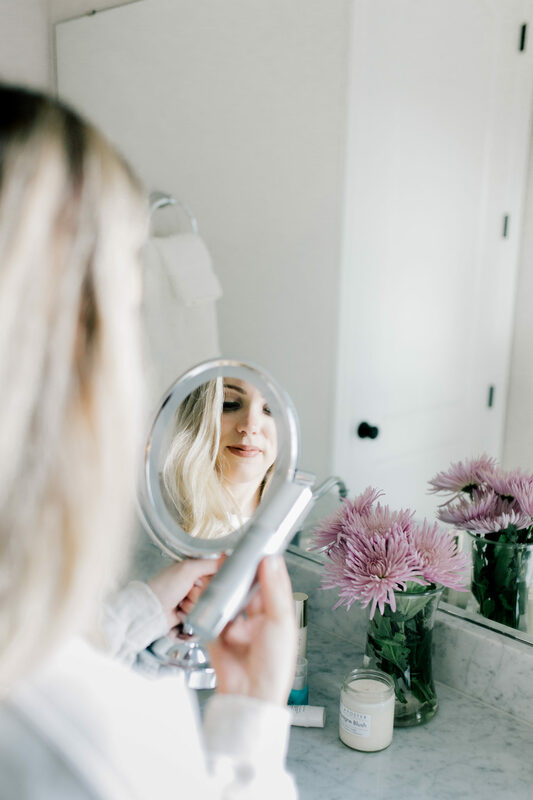 It’s a miracle worker and I had to include it in the top 5 because the price point is so good and it works like a charm. If you are dry…this will cure that right up! * IT cosmetics confidence in a cream – I like that this was a thicker mixture but not greasy. It’s very hydrating and soft. It’s a fairly good amount in the jar for the price too. I loved the slight smell of this one! 1. Kiehls Ultra Facial Cream – I do love good ole Kiehls products. I actually purchased Trey ALL the Kiehls mens skincare lineup for Christmas and I have noticed such a difference on him since he started using them. You can find that one HERE. This one is lightweight and really hydrating. I like that this one has essentially no scent to it. 2. Neutragena Rapid Wrinkle Moisturizer with SPF – I liked that this one had SPF and it works great under makeup. I did notice that this one smoothed fine lines. It’s not as hydrating as other ones I tried, but does leave a great smooth face and slight glow. It’s a drugstore product and a good product for the price! 3. Pond’s Moisturizing Cream – So many of ya’ll told me about this one! So I will say it does truly really hydrate and left my skin really smooth for under $10. However, it has a very distinct smell. I’m not a huge fan of the smell, but if you can get past that it does an amazing job at a REALLY great price. 4. CeraVe Facial Moisturizer– This was an under $20 Target find. I actually had a dermatologist reach out to me about this one! She sells high in products, but recommended this as well. I used this one at night. It’s lightweight yet packs a hydrating punch! 5. L’Oreal Age Perfect Cell Renewal Day Cream with SPF– If someone took the packaging away and you tried this.. never in a million years would you believe it’s $7. It smells fresh, provides that dewy look and is ultra hydrating! I was shocked with this one. 1. Doll Face Beauty Nourish Anti-Oxidant Protective Moisturizer – I tried this as one of my first one, and the packaging was pretty. At first I thought it was decent because it was one of the earliest ones that I tested. After trying so many others I realized it just doesn’t compare, and you absolutely can’t warrant the price for the results. 2. Kenzo Moisturizing Skin Garden- This one is very thick and refreshing, but I noticed it didn’t stay at all. I loved the way it felt going on and honestly bought it for the name. It’s not TERRIBLE, by any means, but not worth the money either. I tried 25 total moisturizers to find the best moisturizers out there! Some others that I tried…. * Tula Hydrating Day & Night Cream- I actually really liked this one as well. It’s made with probiotics and is ultra hydrating. This one was close to making the top list, and I will continue to use this one at night. * Drunk Elephant Protini™ Polypeptide Cream– I did like this one as well! * Christian Dior- Hydra Life This one is similar to the Tarte in texture and hydration, just a little pricer. * Belif- The True Cream Aqua Bomb – I did like this one too, not a top 5 contender but good! * Caudile- Premier Cru Rich Cream – This one was very hydrating! On the pricy side, but I did love the hydration it provided. * Shiseido Essential Energy Moisturizing Gel Cream– Did have the typical cooling and refreshing feel of a gel cream moisturizer… I just didn’t think it was as great overall as the Gel by La Mer or Tarte. * Raw Sugar Complete Facial Moisturizer – wasn’t as hydrating as others, but I do LOVE other products by this company like their hand wash. Remember, all skin types are different. What worked for me and my skin, might not work as great on someone else. 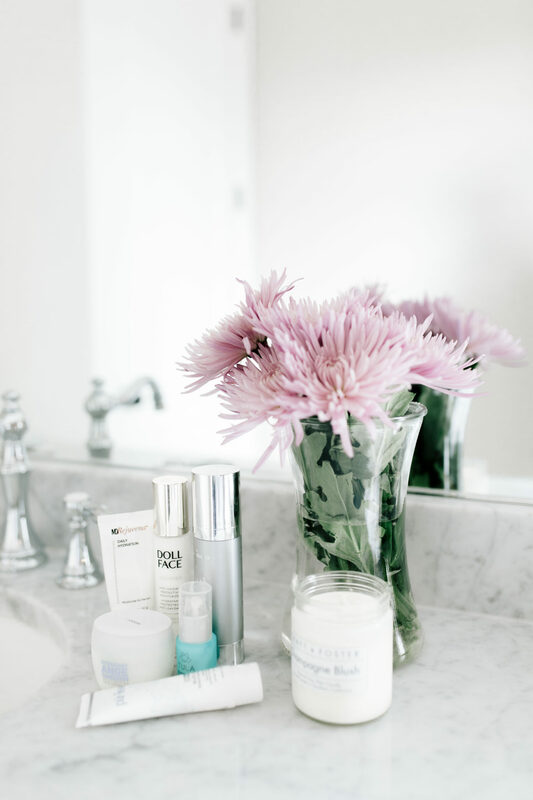 Hope this helps guide you in your search for the best moisturizer for your skin! 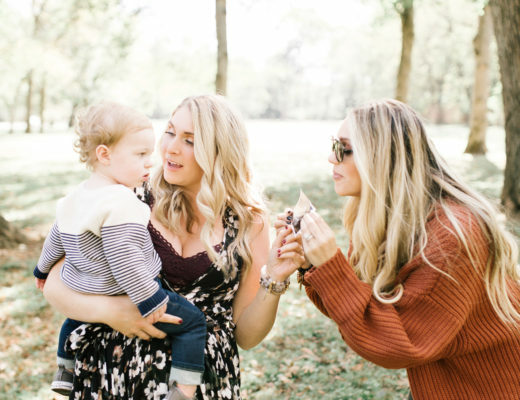 Win Diapers For A Year With Incredibundles! What a great post Ashley! 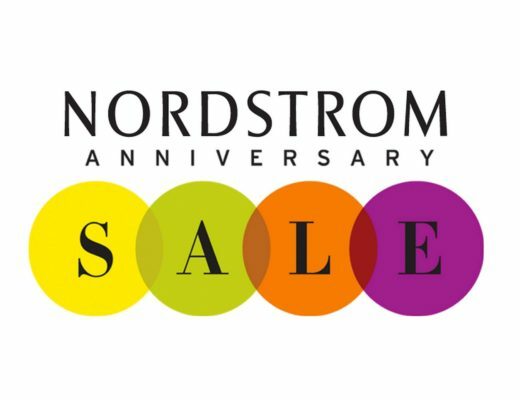 Thanks for doing all the leg (face) work.😉 It’s so nice to have a round up of choices and price points. Sometimes all the options for a girl can get overwhelming and pricey to try! I’ve been using the It cream and really love it! I’ve also used the Charlottes Tilsbury cream in a sample and (really!) love it. It’s so smooth and creamy, feels like a light weight moisterizing mousse going on. Thanks so much! Did you try the Charlotte magic cream one? I think I might need to try….Love that you said mousse texture. Makes me want to try it even more! I have super dry skin, and living in Colorado with no humidity doesn’t help things! My skin is also pretty sensitive, so I’m picky picky about what I use. I love, love, love, can’t say enough good things about Drunk Elephant’s LaLa moisturizer. 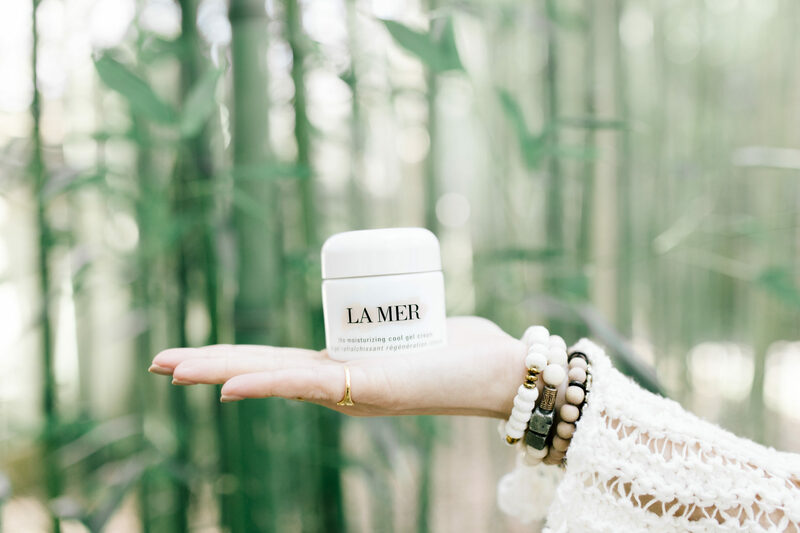 I tried la Mer for a couple of weeks and went back to DE, that’s how much I love it. I’m curious to try the Protini one as the weather warms up. I also really love Tula’s Kefir pressed serum. 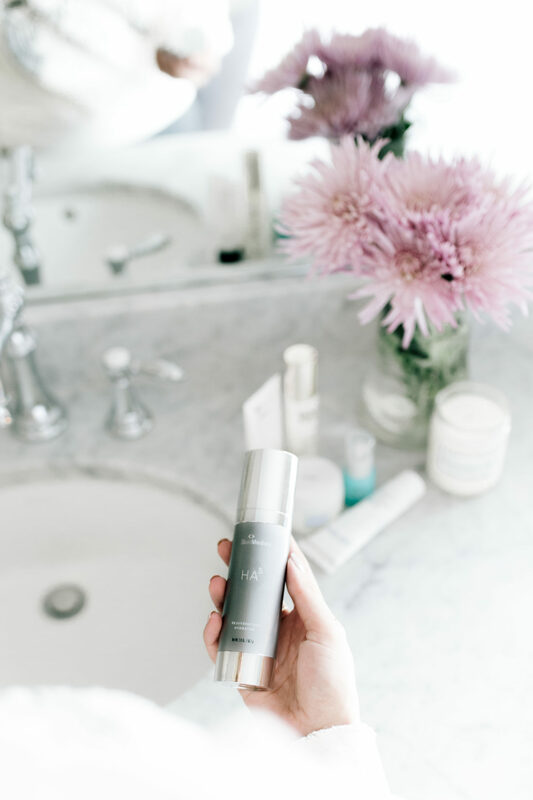 Layering that with the DE at night made an huge difference in waking up to hydrated skin in the mornings, or to keep my face protected when we were out in the snow & cold. Hope y’all are all doing well! Come see us again soon! Hey!! We were just talking about coming in June with the boys. I love Tula’s Kefir serum too! I have tried pretty much everything Tula makes. I’ll have to give Protini a try, I’ve been hearing that a lot lately. Hi Ashley! What is your recommendation for under eye creams?